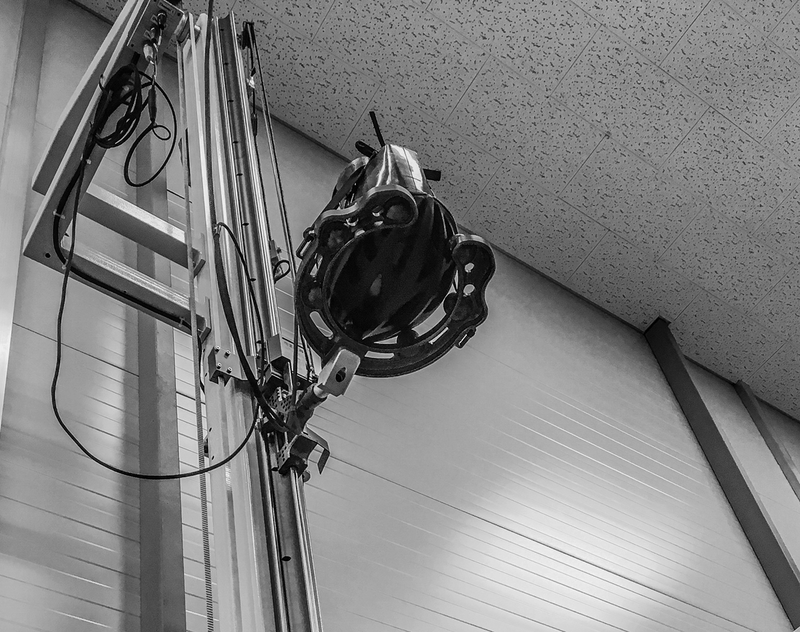 KARMOR helmets verify its reliable safety by means of mechanical tests. 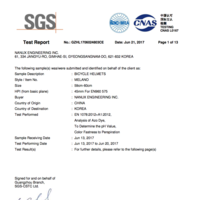 We check out energy absorption of our products by dropping a crash test dummy from a 1.5m altitude. Furthermore, we carry out other safety tests under various circumstances. 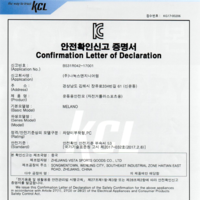 All KARMOR helmets guarantee their stability with KC (Korea), JCF (Japan) and CE (Europe) certifications.  제작된 Karmor의 모든 헬멧은 KC(국내), JCF(일본)와 CE(유럽) 인증을 통해 그 안정성을 보장하고 있습니다. * The less impact velocity and impact time are, the safer a helmet is.